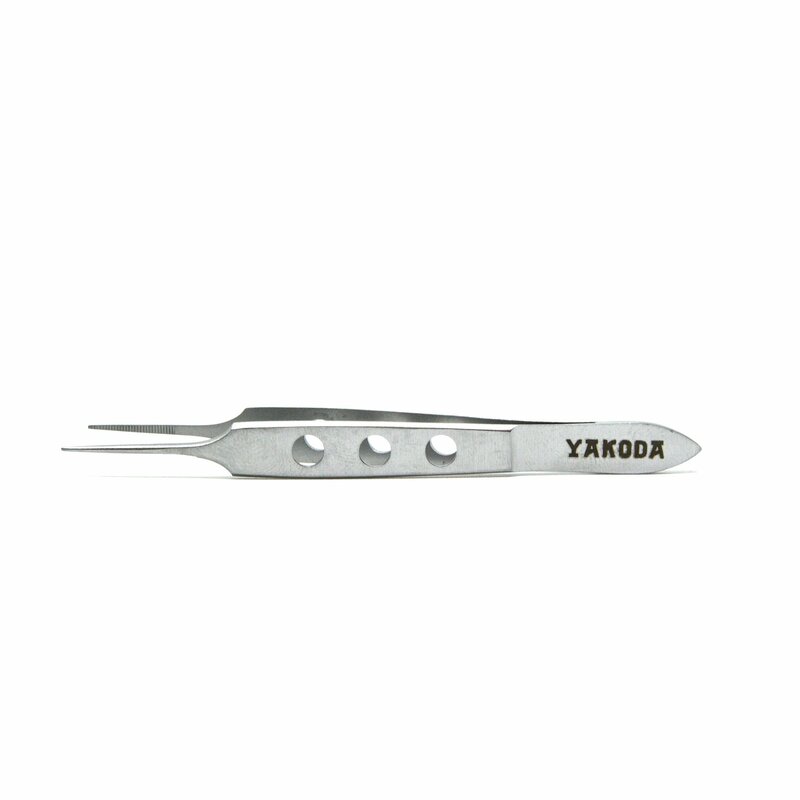 Yes, these are arguably the most interesting set of tweezers you are likely to find. Perfect for handling large flies either in the field or at home. 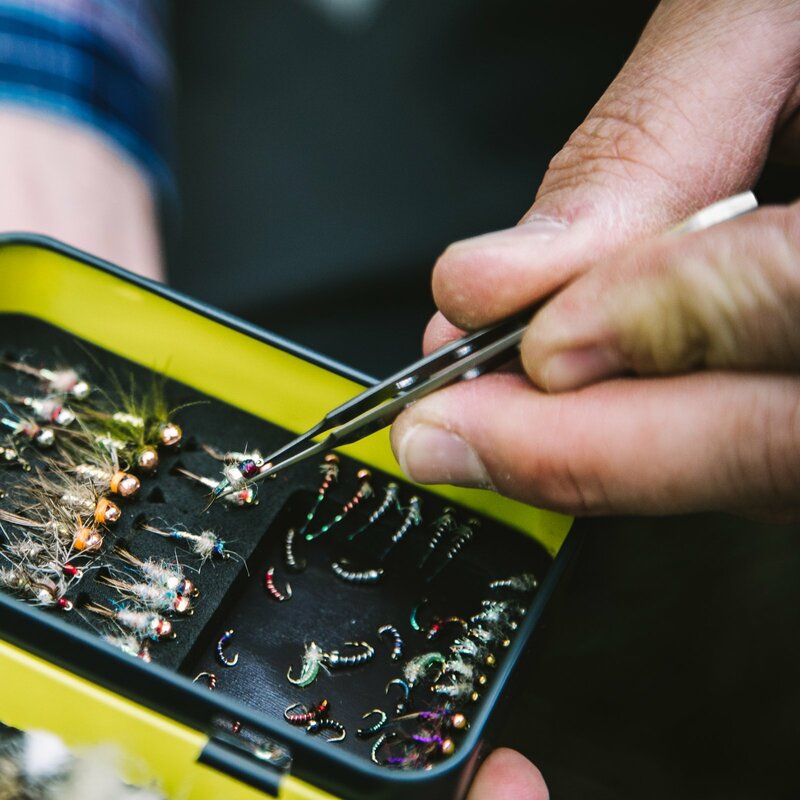 After making or buying beautiful flies, the last thing you want is to damage it by clumsily pushing it into your fly tin! Or worse yet, with cold hands, you may even drop the fly and lose it forever! Maybe that was the one fly which was going to capture the monster you've been chasing?!?! 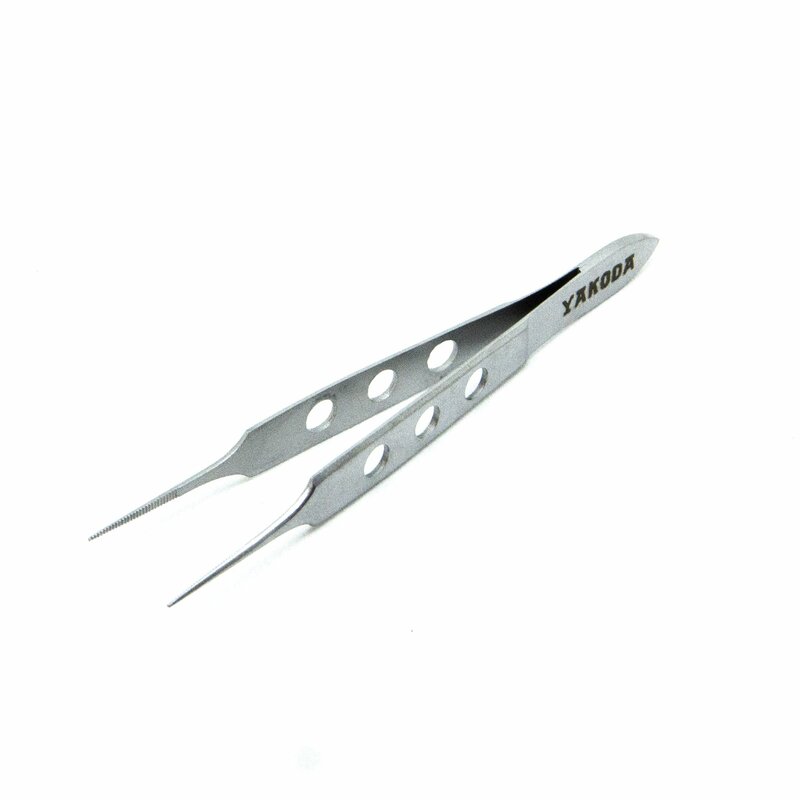 Either way, it's clear that you need these tweezers.